Sure, everybody has had red velvet cake, but have you tried green velvet cake? 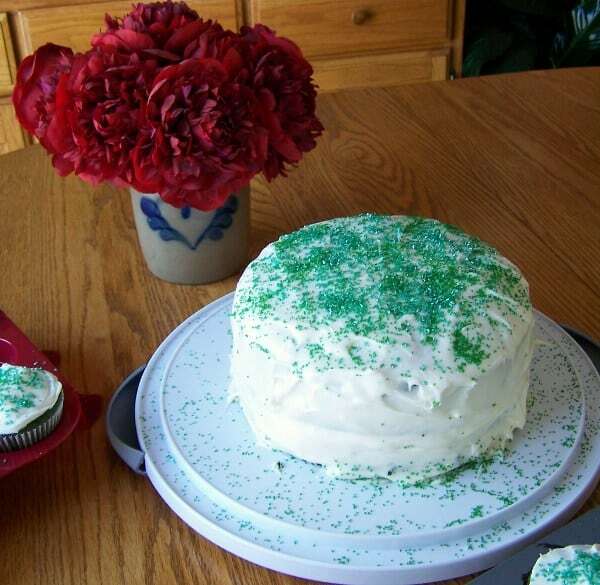 Green velvet cake is great to make anytime, but especially for St. Patrick’s Day! 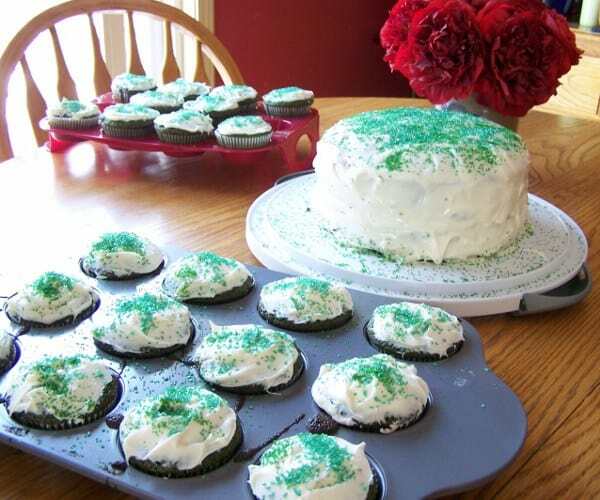 I found this green velvet cake recipe on Pinterest – go figure. It’s from a site called Love From the Oven. Her version is Green Velvet Cake Pops, which look amazing! However, I just don’t have the patience to make cake pops. I’ve tried, but I’m just not a cake pop makin’ momma. So, I decided to use this recipe and make cupcakes and cake instead. Did you know that Saint Patrick was not Irish? He was British! I learned this fact, plus 7 other facts in this People.com article, 8 St. Patrick’s Day Facts You Never Knew Before. And Patrick wasn’t even Saint Patrick’s original name! St. Maewyn’s Day just doesn’t have the same ring to it. Also, St. Patrick’s Day used to be a dry holiday; as in no alcohol! Boy how things have changed over the years! 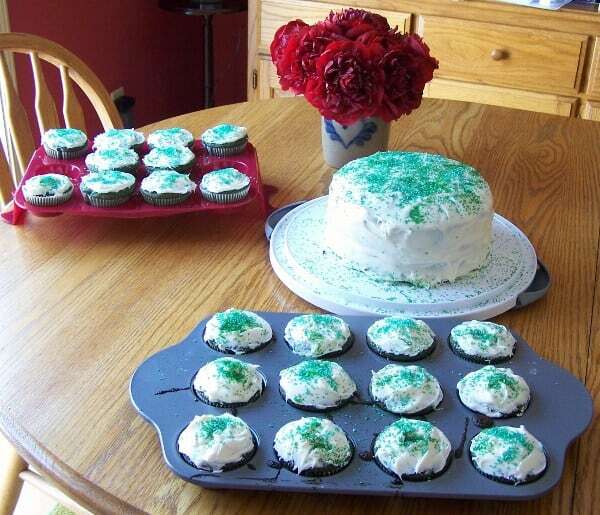 So, why, you ask, have I decided to make green velvet cake and cupcakes? Well, it’s not so much that it’s St. Patrick’s Day. Although, it’s the perfect reason to make them. But, it so happens that my husband’s birthday is on March 17th. My hubby could eat cake all day, erry day, so I knew he’d love this recipe. Grease your cake pans and/or muffin tins. Lightly stir eggs in a medium bowl with whisk. Add in remaining liquid ingredients. Whisk until blended and sit aside. Add food coloring into the wet ingredients. Pour your wet ingredients into your dry ingredients and mix on medium-high for about a minute or two until well combined. For one 8″ cake pan, bake about 22 minutes. For regular size cupcakes bake about 16 minutes. For mini cupcakes bake about 13 minutes. Let cool for 10-15 minutes and than remove from pans. You can use the store-bought cream cheese frosting, or use this Classic Cream Cheese Frosting recipe. 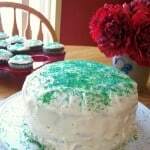 This green velvet cake and the cupcakes were a huge hit with my husband, my son, my family and friends. The only caveat that I would like to mention is, ahem, please don’t be surprised when you go to the bathroom that what you see is greener than normal for the next few days! But, no cause for alarm. And the chorus of this ages old Irish Song: When Irish Eyes Are Smiling. To my wonderful husband, I wish you the happiest of birthdays! I love you! Hi Pam, Thanks for visiting and leaving such a nice comment about my ‘5 Minute Scarf Wreath Tutorial’. 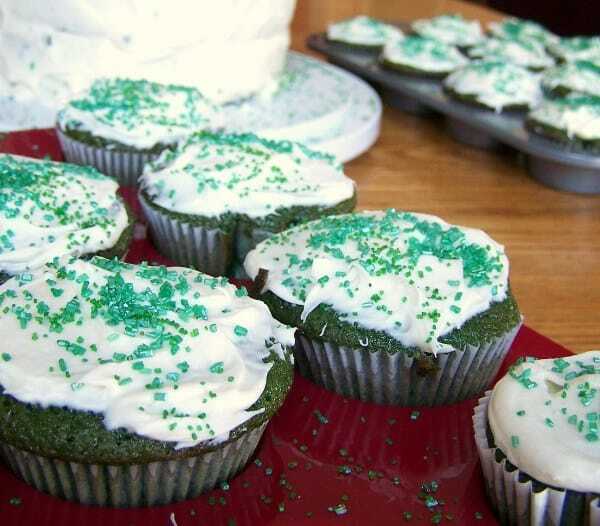 Your cupcakes sound delicious and are so festive for St. Patty’ Day. Thank you Suzanne! I love your site. 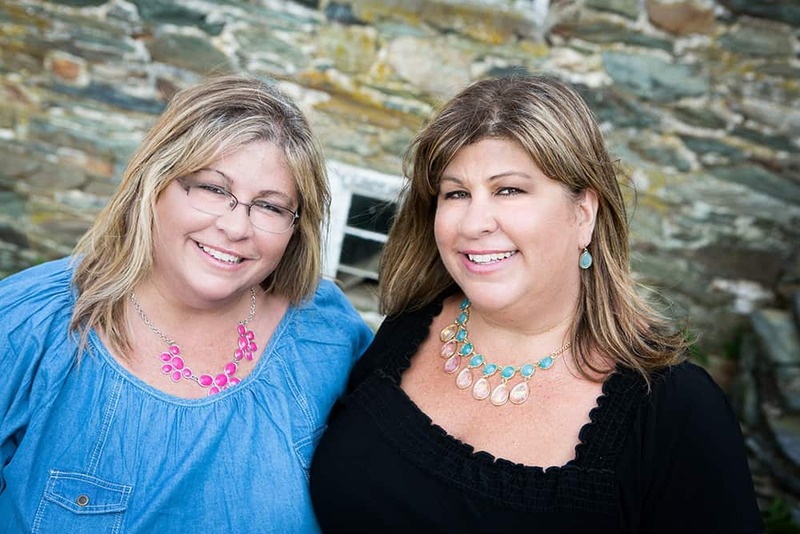 Thanks for stopping by our blog. I can’t wait to try this. My husband and I started dating and got married on St. Patty’s day and with this one being 13 yrs together and married 10 I’d like to do something different and special. 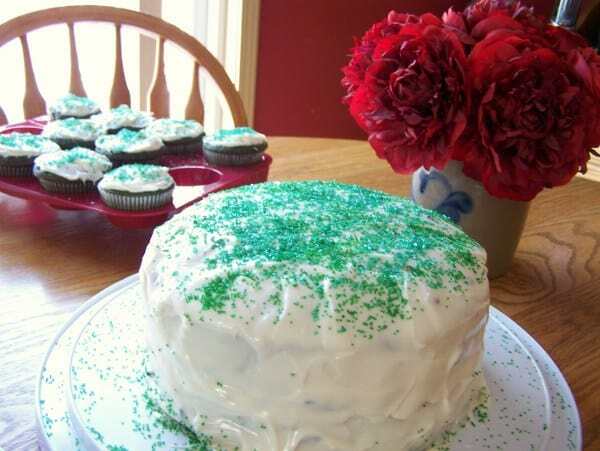 I have made a green cake before by dying a white cake but velvet cake sounds so much better. I did find out myself about the issues over the next few days but it was after I brought the cake to work. So I’m glad you did warn people, I felt so bad when I went to work the next day for all my colleagues. Thanks again, can’t wait to try it. You’re very welcome Nicole. Yes, as long as you’re know to expect the ‘issue’ for the next few days, it’s totally worth it. Thanks!